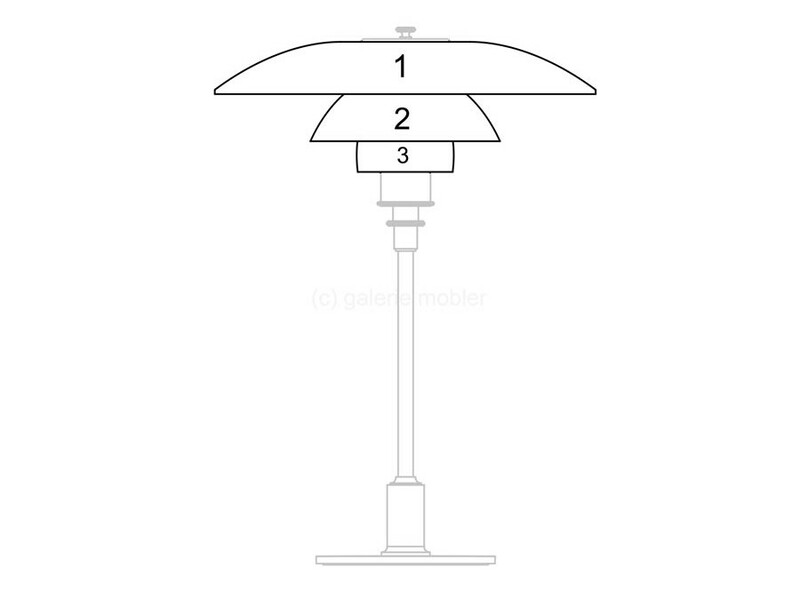 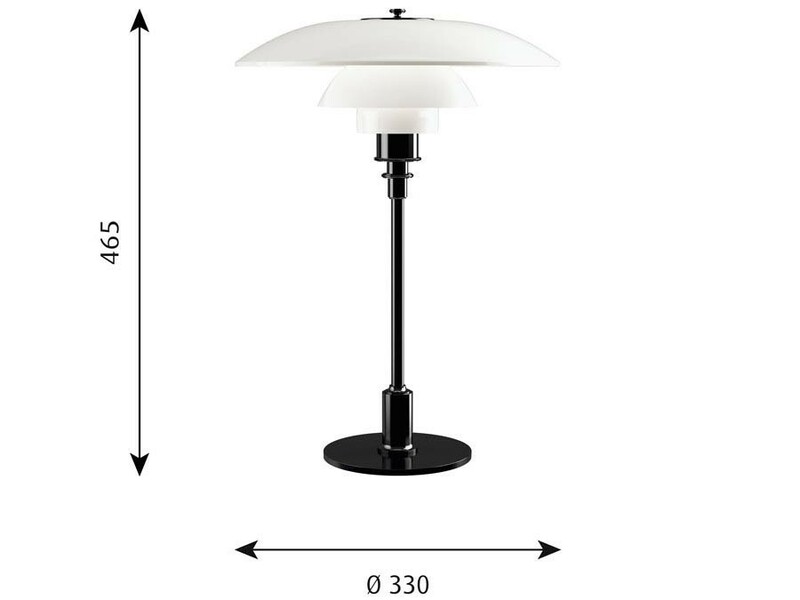 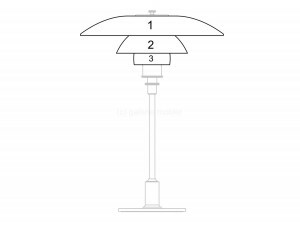 Spare parts for table lamp model PH 31⁄2-3 glass by Poul Henningsen, Louis Poulsen edition. 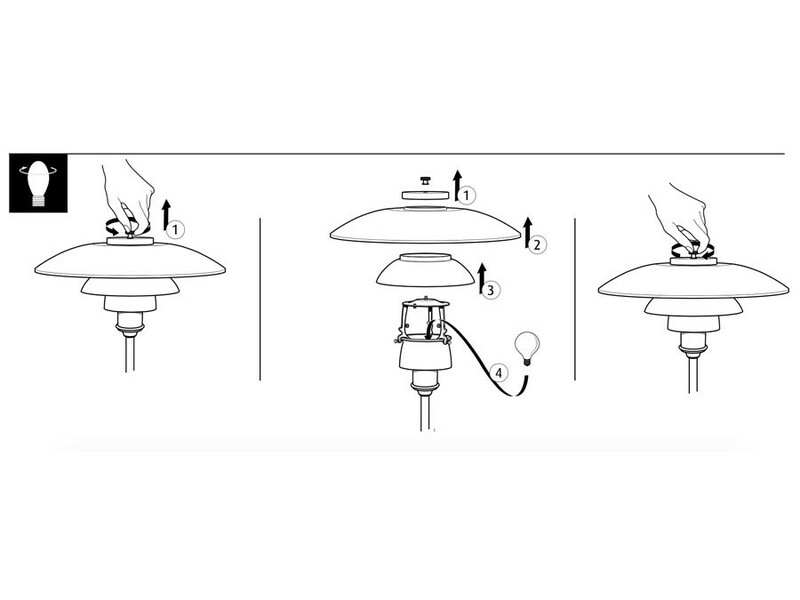 All the spare parts are original pieces, manufactured by Louis Poulsen. 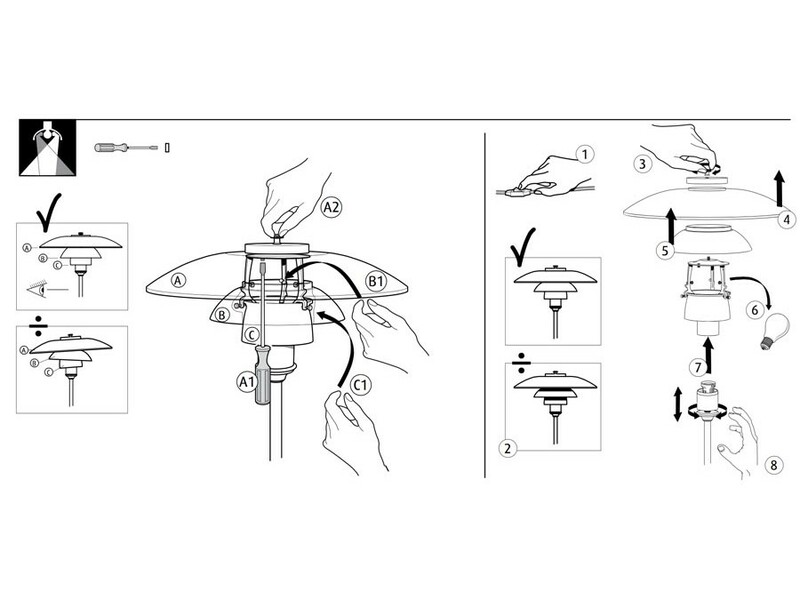 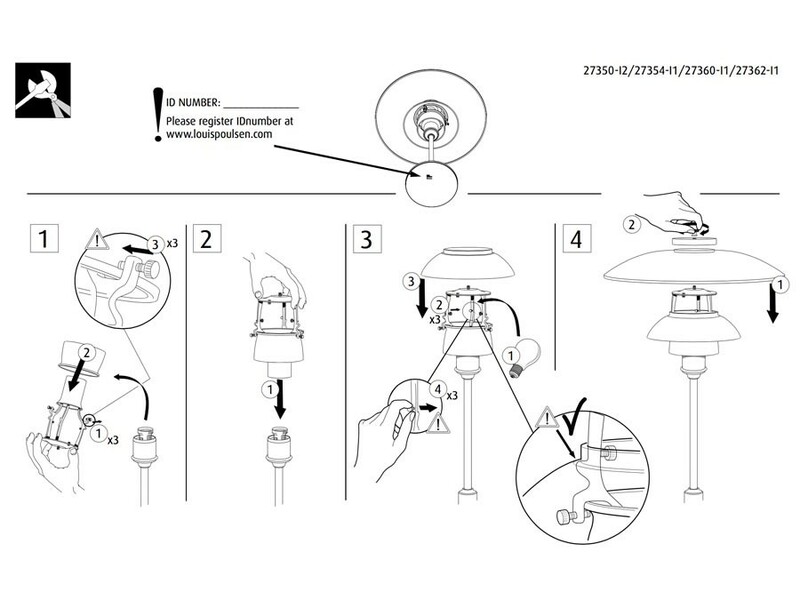 Installation and disassembly instructions: see pictures.